(CNN) - Israeli sources tell CNN’s Wolf Blitzer that the White House rejected Israeli Prime Minister Benjamin Netanyahu’s request to meet with President Obama later this month to discuss Iran’s nuclear program. On CNN’s “The Situation Room,” Blitzer reports that the Israelis were told a meeting isn’t possible because the President’s schedule won’t permit it, even when the Israelis offered to have the Prime Minister come to Washington from New York, where he will be addressing the United Nations. The White House is pushing back, saying the President and Prime Minister simply won’t be in New York at the same time, but this is the tip of the iceberg in a much bigger disagreement over Iran’s suspected quest for nuclear weapons. (CNN) – I’m skeptical that the Israelis are getting ready to bomb Iran’s nuclear facilities. In the end, they might do it. But I suspect they are not ready to do so anytime soon. That’s because they are talking so much about it. If they were really ready to move their F-15s and F-16s and their submarine-launched missiles against targets in Iran, they would be a lot more quiet. 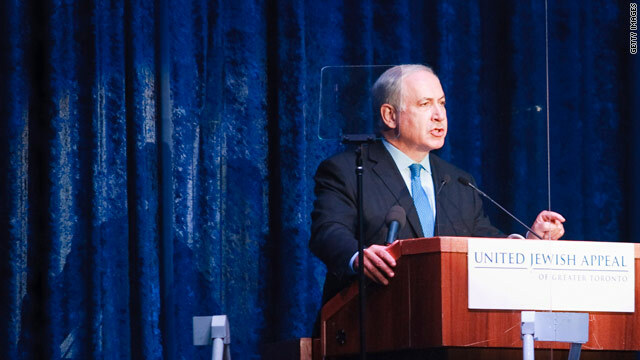 BLITZER’S BLOG: Will open-mic comments hurt U.S.-Israeli relations? (CNN) - Political leaders should always be careful of what they say anytime they are near a microphone. 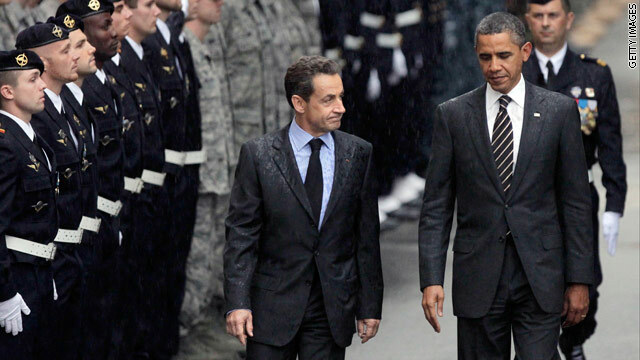 French President Nicolas Sarkozy and President Obama have learned that again – painfully. Israeli Prime Min. Benjamin Netanyahu responds to Bill Clinton's criticism of Israeli-Palestinian peace negotiations.